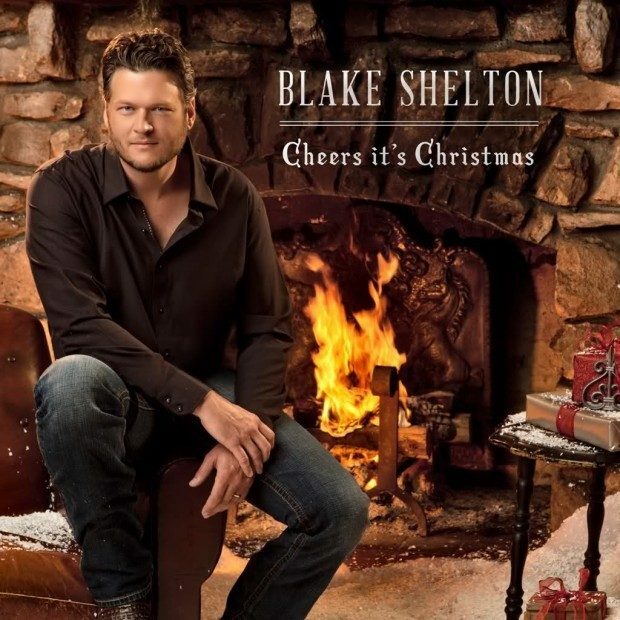 FREE Blake Shelton Cheers It's Christmas MP3 Album Download From Google Play! You are here: Home / FREEbies / FREE Blake Shelton Cheers It’s Christmas MP3 Album Download From Google Play! FREE Blake Shelton Cheers It’s Christmas MP3 Album Download From Google Play! Head over to Google Play to receive a FREE Blake Shelton Cheers It’s Christmas MP3 Album Download From Google Play! Cheers, It’s Christmas is the first Christmas album and seventh studio album by American country music artist Blake Shelton. It was released on October 2, 2012!